Bethel's journalism program offers a solid foundation in journalistic skills combined with a commitment to integrity and excellence. Students build confidence in their ability to create content for the latest in new media platforms through classes that focus on hands-on learning, exciting off-campus internships, and workshops with prominent Christian journalists from around the world. Why should I study journalism? Our culture and the world of media are changing rapidly, and the need for ethical, creative storytellers is greater than it's ever been. At Bethel, you'll have the unique opportunity to infuse your creative craft with a commitment to seeking truth and telling stories that matter. You'll learn from the top minds in the industry and gain cutting-edge multimedia skills, all within a supportive Christ-centered learning environment. In our classes and labs, students receive solid training in journalistic reporting, writing, editing, photography and design. Nearly half of Bethel’s journalism majors double-major or add a minor to widen their skillsets and make themselves more attractive to employers. For example, a student majoring in pre-medicine and journalism can decide, at 22, whether to be a health reporter or go to med school. She would be positioned well for both. Popular, complementary programs include graphic design, marketing, media production, or reconciliation studies. From the first reporting class to the most advanced seminar, you’ll hear from professional journalists and get real-life journalistic experience by reporting on important issues and submitting your stories for publication. 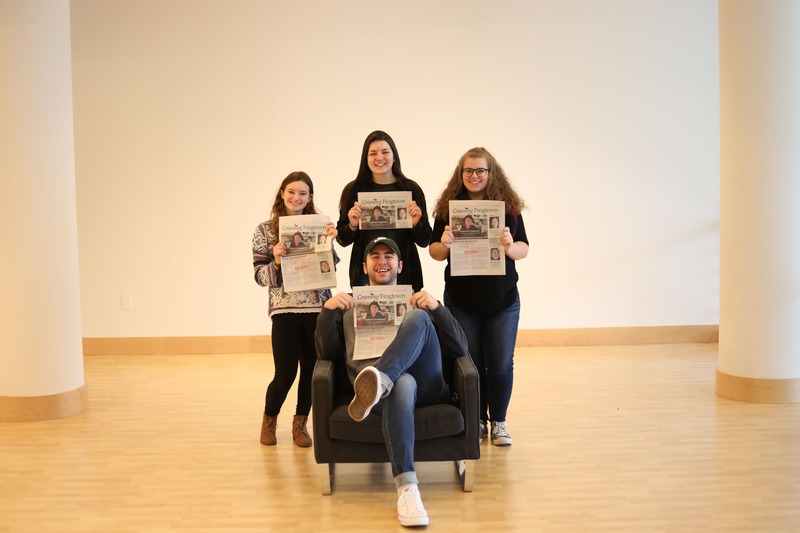 Students build their portfolios with writing, photo, and video clips by working for The Clarion, Bethel’s award-winning student newsmagazine and website. Opportunities also exist to write, shoot images and video, or execute social media for campus offices. The Royal Report is another outlet for journalism students to explore writing, photography, and video content. The Medium site features students' story assignments and captivating images. The Royal Report YouTube channel features short vignettes and stories that provide a deeper look into the people and issues at Bethel. 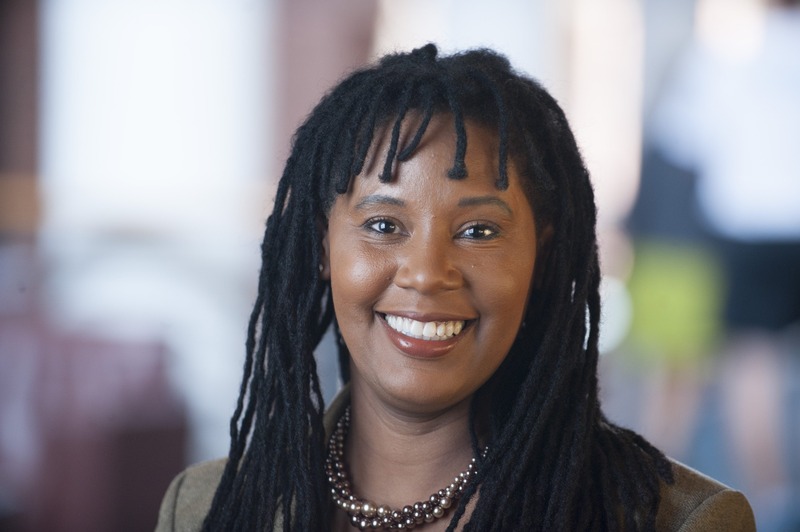 The Johnson Center brings some of the world’s finest journalists to campus to teach and inspire our students with special one-on-one workshops on topics such as international journalism, using social media, and reporting on religion, sports, and business. The Center also provides funding for classroom enhancements and conference travel for students. Journalism majors can apply for a Johnson Center-sponsored summer internship with a major daily news organization such as the Minneapolis Star Tribune, the St. Paul Pioneer Press, or the Kansas City Star. February 21, 2019 | 11:30 a.m. 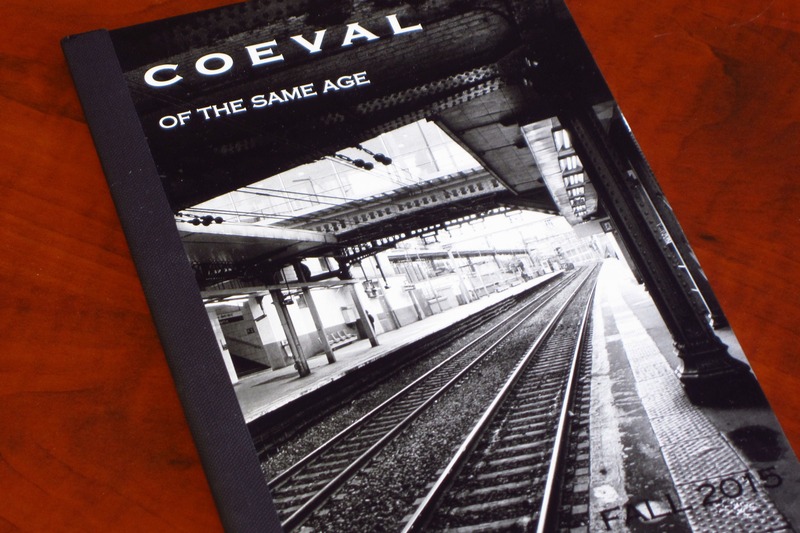 The Coeval, meaning "of the same age," is Bethel's undergraduate literary and art magazine. Published each semester, the Coeval is edited by students and advised by the English and Journalism department. See the archive of Coeval issues in the Digital Library. 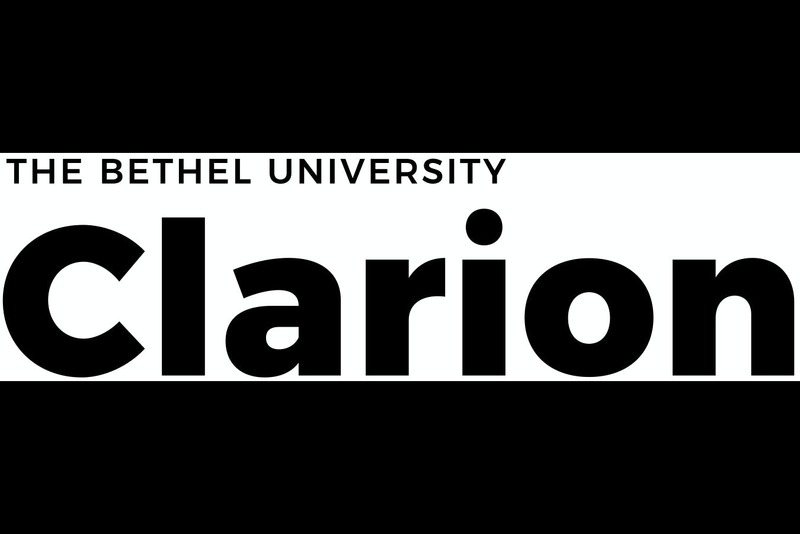 The Clarion is Bethel's student newspaper. It has received multiple national awards for writing and photography, and most recently for its website, including being named Best in Show by the Associated Collegiate Press. Textura is a J-Term trip that gives students a unique opportunity to practice their photojournalistic skills internationally and work together with graphic designers to turn their content into a magazine. 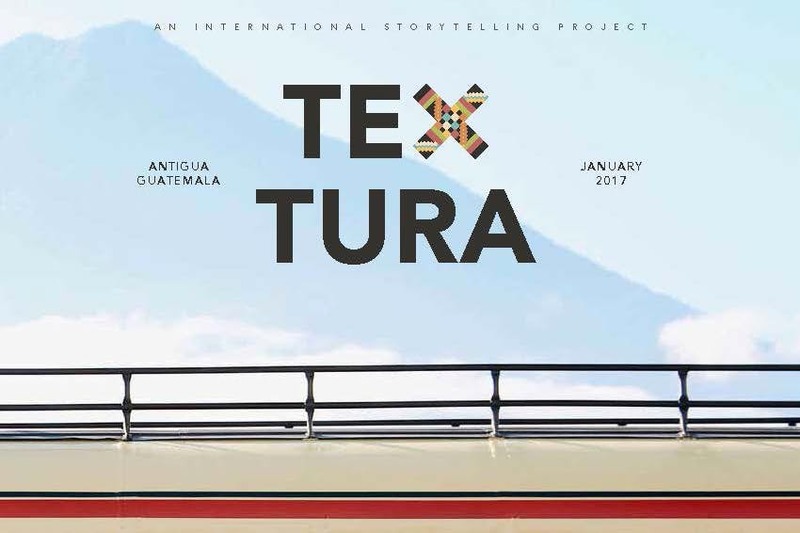 The Textura Guatemala magazine from the 2017 trip to Guatemala received a national Best Feature Magazine award from the Associated Collegiate Press (ACP).